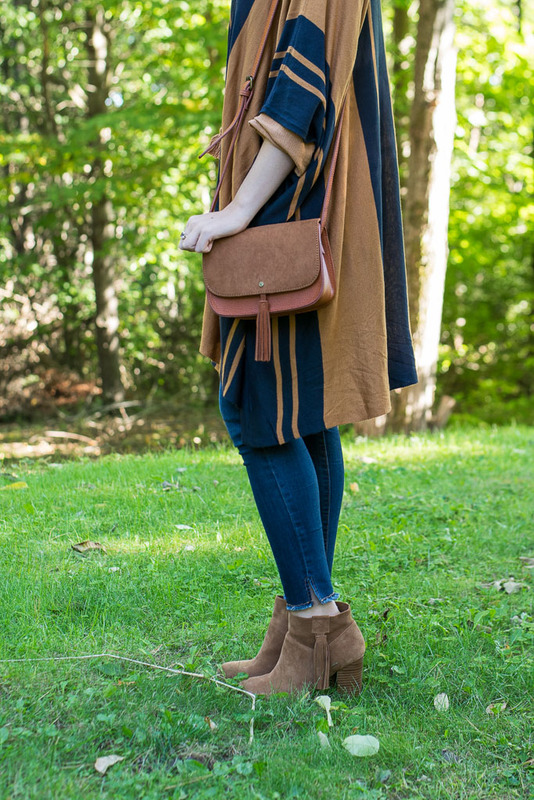 Just wanted to share another way I style these suede booties! 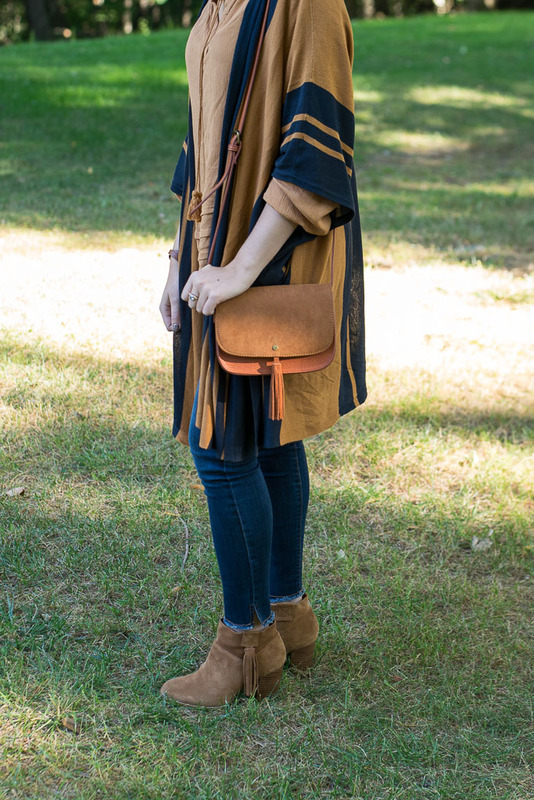 I loved the look of this poncho over the blouse. 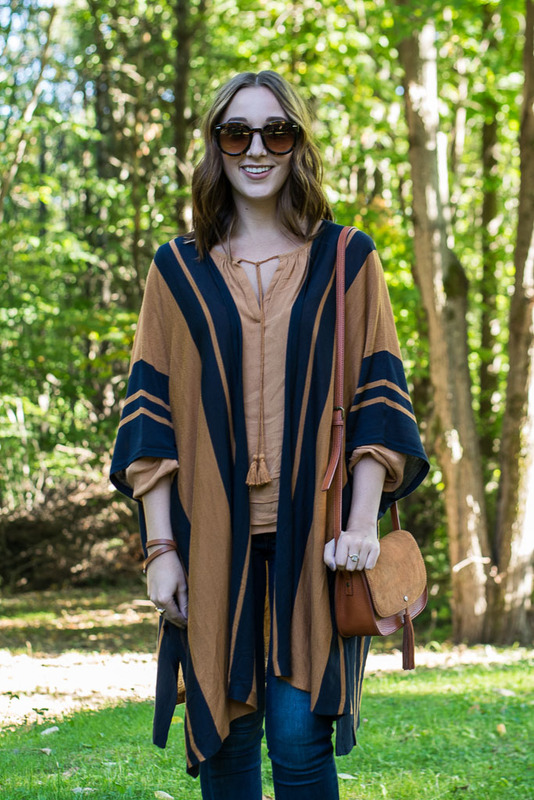 This color palette is giving me serious 70's vibes! 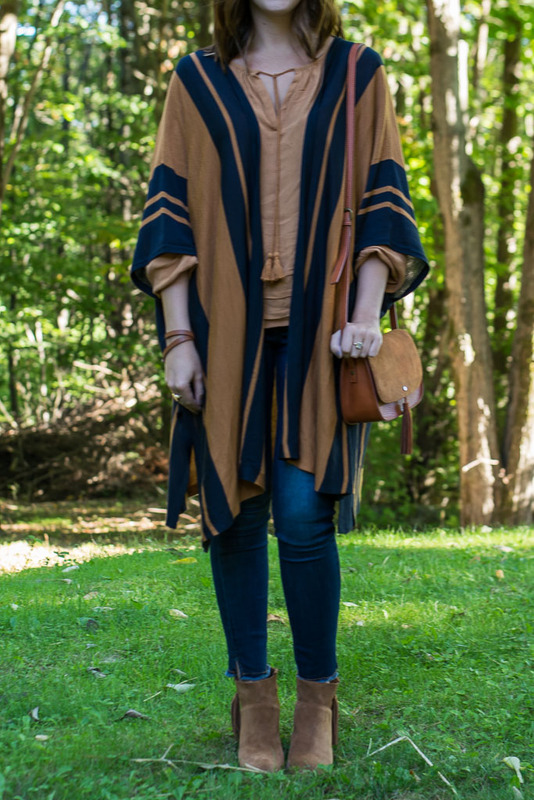 I think these colors are perfect for fall and super easy to wear!